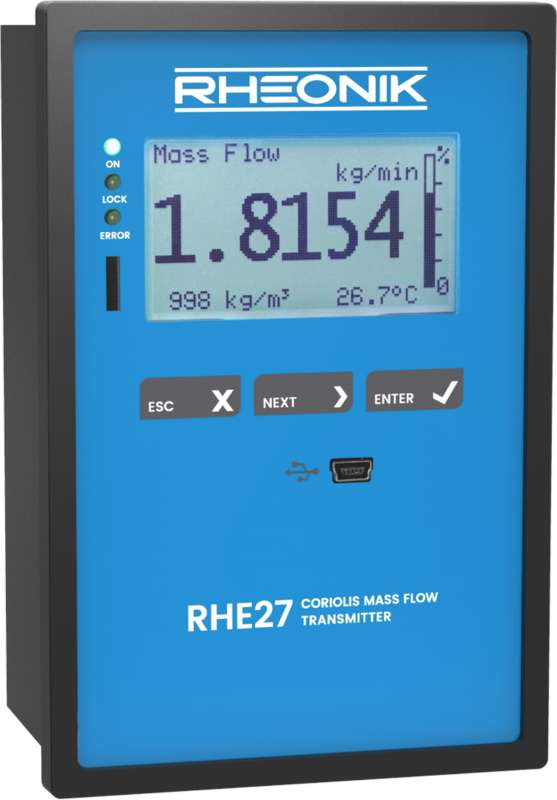 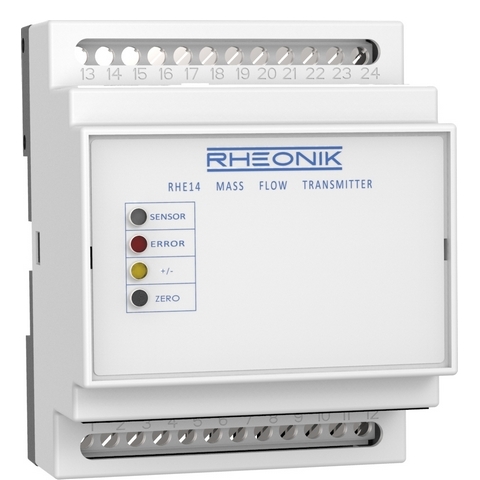 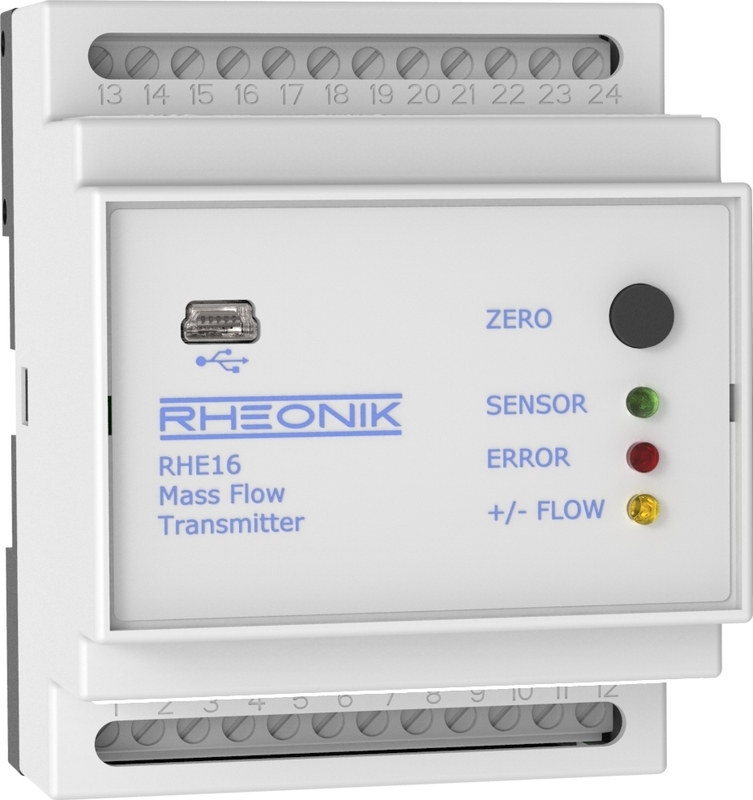 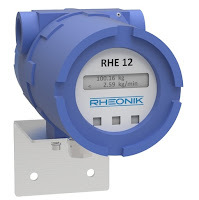 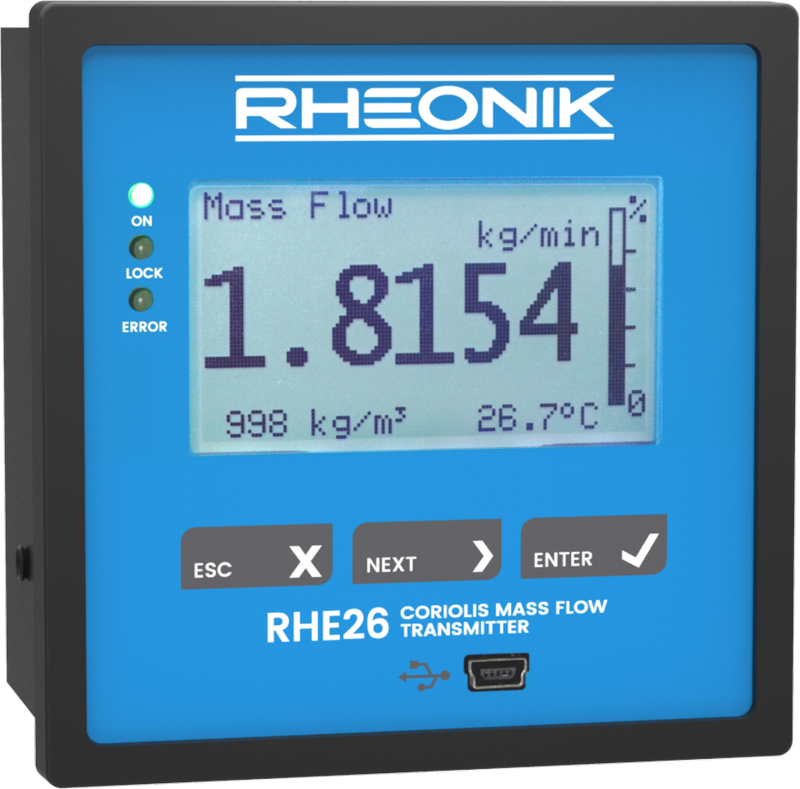 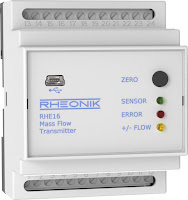 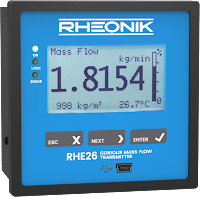 Gravity Mass Flow meter Rheonik RHM-12 is an economical meter which has been in production for over 15 years. 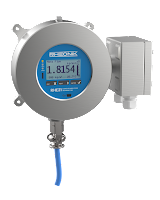 This meter has been optimized for applications which require extreme stability and fast response. 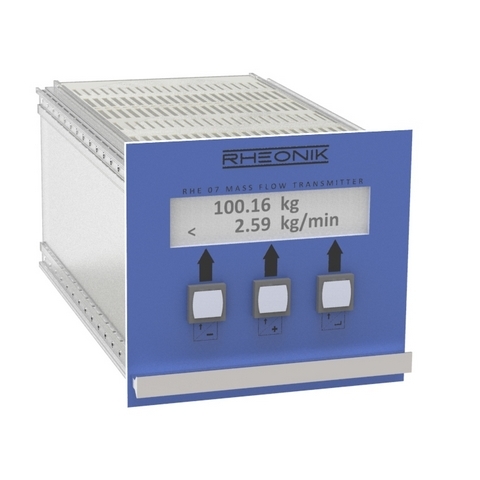 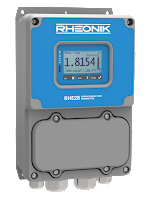 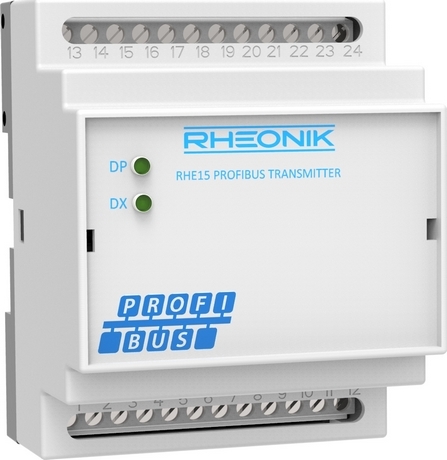 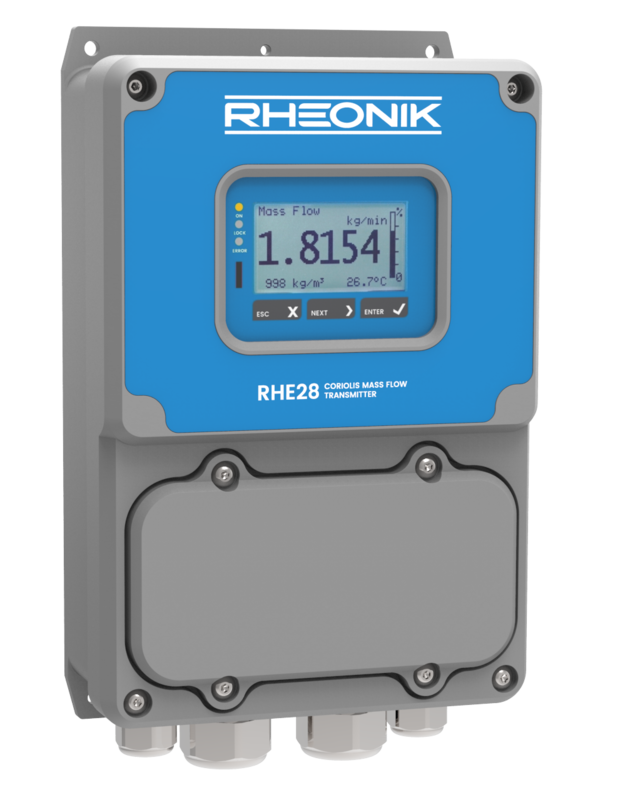 As with all other Rheonik meters, this model is based on the patented Omega tube design with increased signal to noise ratio.